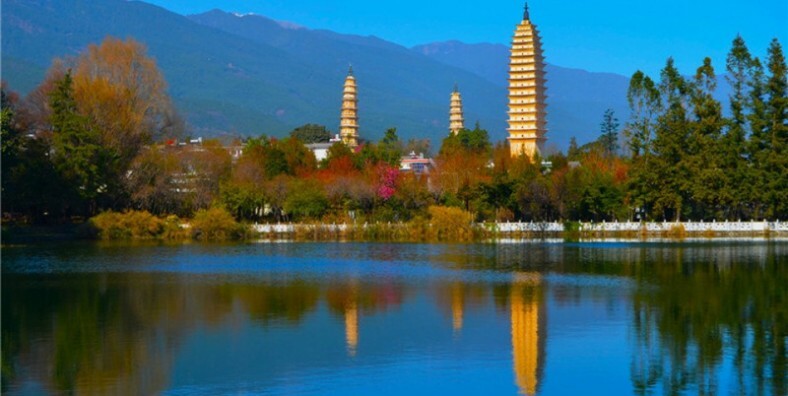 Dali, as a historical and cultural city for Bai ethnic group, owns many famous attractions. 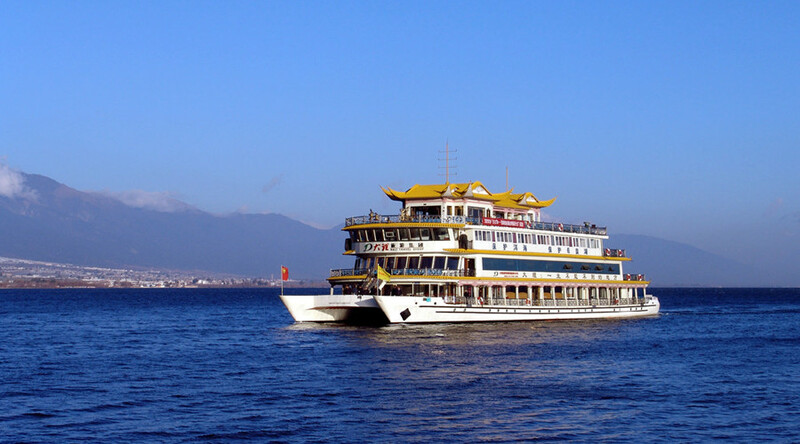 For this 1 Day Dali Highlights Tour, you will visit two main attractions in Dali. First visit the vast Erhai Lake (Ear-shaped Sea) with crystal clear water and charming landscape. 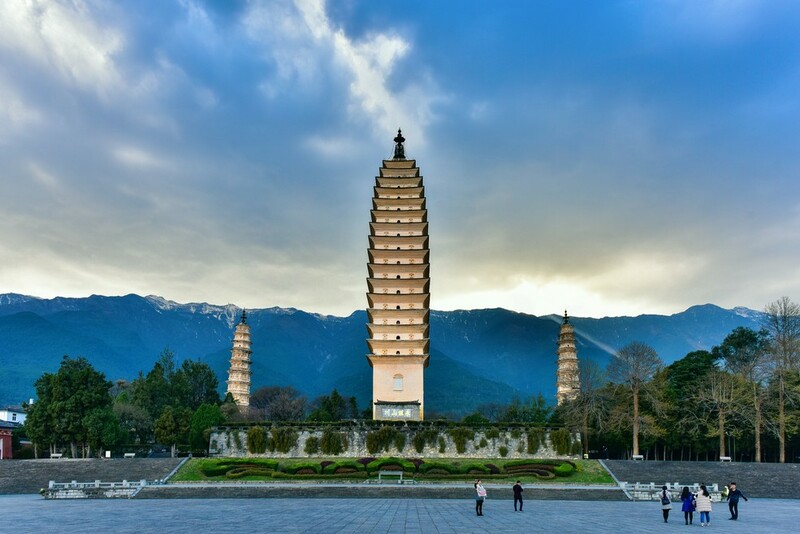 Then you can enjoy three Pagodas of Chongsheng Monastery, the landmark of Dali with a history of over 1800 years located at the foot of Cangshan Mountain facing to the Erhai Lake. 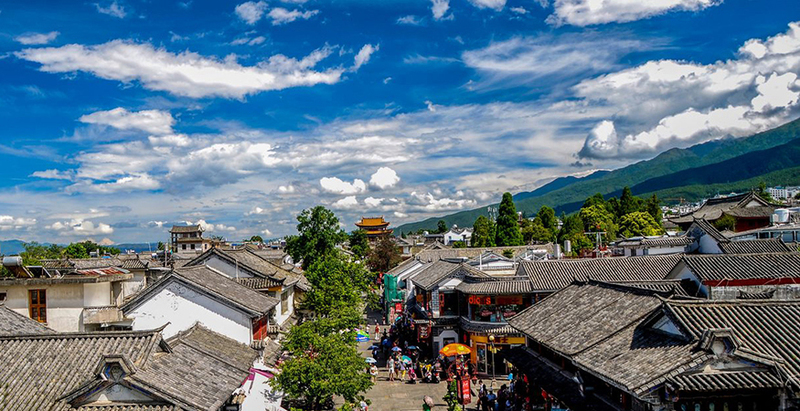 Discover the culture of the famous Bai Ethnic Group and their tie-dyeing. At 08:00 am, meet your local tour guide & driver at the hotel. 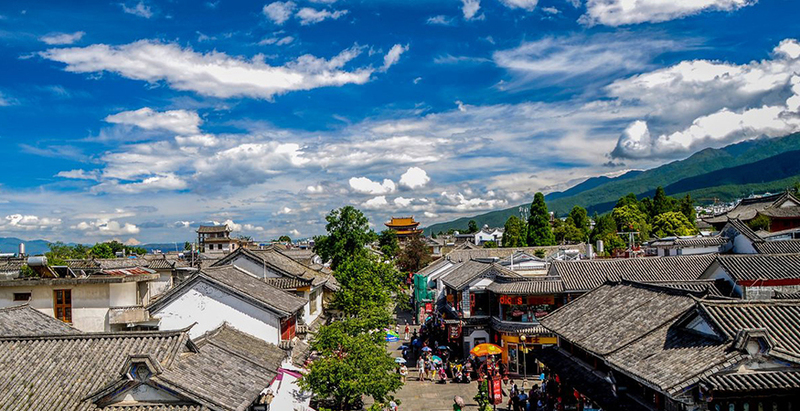 Then head for Xizhou Town to fully appreciate Bai-style traditional architectural courtyards, taste their fragrant Three-Course Tea and explore their distinctive culture.Transfer to visit Zhoucheng Village and the Bai people’s Tie-dying cloth workshop where you can take some special souvenir with the Bai ethnic style.